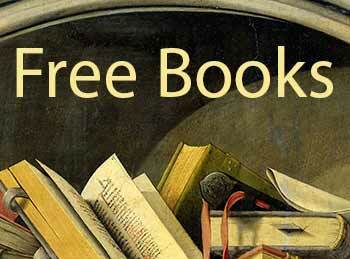 The following 250+ books on faith are free to view and download. For authors with materials that are not available, their site addresses are given. I guarantee that you will not be familiar with many of the authors on this page. There was some very good Bible scholarship being done at the turn of the last century, and many wonderful books of faith were written at that time. We have many of them here, and much more to come. Book – Were Our Founders Right After All About the ‘Initial Evidence’ and the ‘Full Gospel’? Book – Can a Charismatic Theology Be Biblical? Book – Are Pentecostal Seminaries a Good Idea? Booklet – Was Abraham Justified By Works? Booklet – Satan: Who is He? Booklet – What Can Believers Do in Days of Apostasy? Booklet – World Dominion: Whose Will it Be? The Smith Wigglesworth Blog – Best Wigglesworth sermon site! E.W. Kenyon Gospel Publishing Society – Official E.W. Kenyon sermon and book site! Book – With Christ in the School of Prayer – 189? Book – John A. MacMillan – The Authority of the Believer A Classic on Faith. Book – Charles S. Price – The Real Faith – 1940 A Classic on Faith. May Father reward you richly, on earth as in heaven, for this amazing, high-utility, easy-to-access Library. In an age where everything…even that which is or ought to be sacred…is for sale, surely the Lord has guided you. To Him who is able to keep us from falling, & presents us Unstained, at His glorious throne; to Jesus our Savior be glory and power and honor, forever, to His Name, alone! For the Bible to be regarded as the inspired word of God, it must be scientifically accurate…since God would certainly know the facts about his creation. A word of caution, however, as we seek to evaluate the claim of scientific accuracy. Over time, science has often discovered new facts that confirmed a revised understanding of the truth, previously unknown. These discoveries have always been consistent with the Bible, however, at times a careful consideration of the words and (importantly) the context of the words must be made. thankyou so much.we have no source.bless you and the writers! Thank you so much for taking the time and the unselfishness of putting all this on the internet! This is the biggest blessing! May God Richly Bless You!!! Just stumbled across this site today. Don’t know how to thank you for the vast resources here. Only heaven will tell the wonders of your good deeds. The books are great. Thanks for your labour of love. what more can i say?, than God bless you beyond your widest imagination. This is actually a life time resource material. thank you. Many books that I’ve been looking I’ve finally found here especially on the subject of prayer by E M Bounds. Thank you so much! In blessings God bless you for making all this material available for us! The Lord will continue to bless your labour of Love. 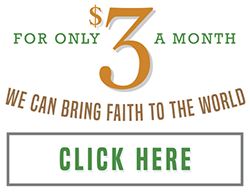 may God bless you for making these resources available to anyone hungry to know God. What a great blessing this site is! Thanks and God bless you for making these great materials available, especially those old books that may no longer be available in hard copies or found in bookshops. The opportunity to continue to expand and grow in the things od God and his kingdom has finally arrived. More grace and blessings to everyone who made all these literatures available to us all. 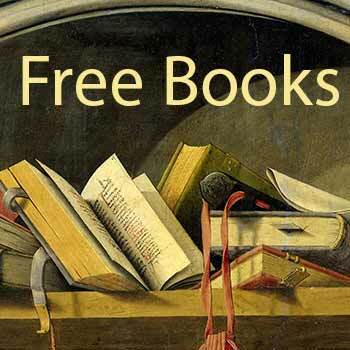 Great list of free books, will surely guide Me and others. God bless every individual or group who work or works in this great job of distributing the knowledge og God and His kingdom. My people perish for the lack of knowledge says the word of God. We are proud for having excellent christian brothers and sisters who work for the expansion of the kingdom of God.God bless you excessively in all areas of your life, praise the Lord Jesus Christ. Hallelujah. 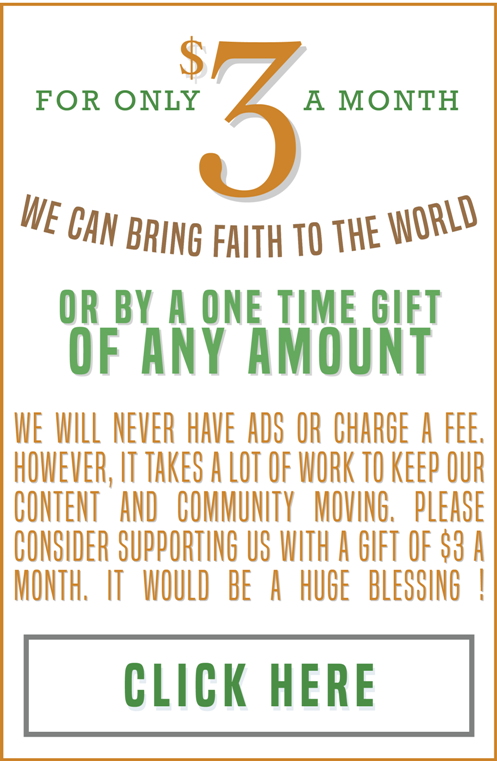 You may not know how much this site has done and is doing. Thanks for been a blessing to the body of Christ. May God reward your labour of Love. Thanks for being a blessing. You don’t know how much you have done. May Christ reward your labour and passion. Thank you!